Ryan looked at me like I was lying. Even though I’m pretty sure Ryan thinks I made up ZocDoc, at least he’s coming up with business people would (and do!) use. I’ve come up with a couple ideas for Ryan on his journey to starting a company. I think they’re pretty great. 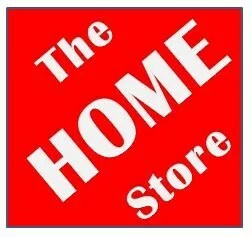 The Home Store: They sell everything you need for home improvement! 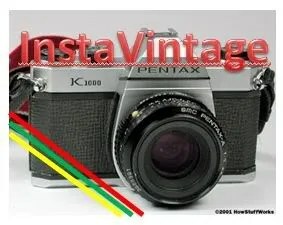 InstaVintage: It’s an App! You take a photo on your smart phone and then make the photo look like it’s old, or black and white or something. Maybe there could be a social networking feature! 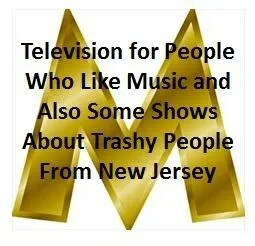 The Music TV Station: Everybody likes music! Why aren’t there any stations that play music? I have an expansion plan too! Get everyone hooked on music videos, then start breaking up the music videos with bad tv shows so people get hooked on those! … I think they could be HUGE. You know you want to get an email every time I post something new. Do it.